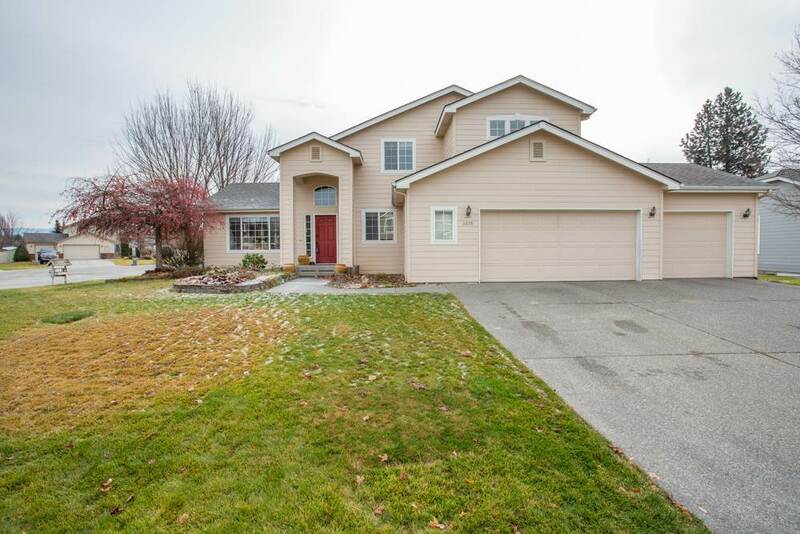 3829 S Bates Dr, Spokane Valley, WA.| MLS# 201911390 | Cooper Realty Services (509) 599-1111 | Spokane WA Real Estate | Contact us to request more information about our Homes for Sale in the Spokane WA area. Fabulous home on a quiet cul-de-sac corner lot. Beautifully Landscaped. Has elementary, middle, and high schools all close by. 5 + bedrooms, Gorgeous kitchen updated in 2018 with new flooring and countertops. Roof replaced in 2016. Cathedral ceilings in formal living and dining room. There is a rough-in for the bathroom in basement, at the end of the hallway. 3 car garage, fenced back yard. Basement has 3 bedrooms with a family room for your ultimate family enjoyment.